Can CBD be used for complex PTSD? Can PTSD be cured with cannabis? Often people who have PTSD will be the last to accept that they are not acting like themselves. Symptoms can vary greatly, but people who know the victim well enough will be able to detect serious changes when they start to occur. It may begin with the victim refusing all forms of grief counseling and stating firmly that they will be okay. That doesn’t mean that they will be okay. Each of us has a threshold for what we can go through and not snap, it is different for different people so be keen to spot changes in a group of potential victims and do not assume that all of which will develop PTSD. Just the same, everyone needs counseling. 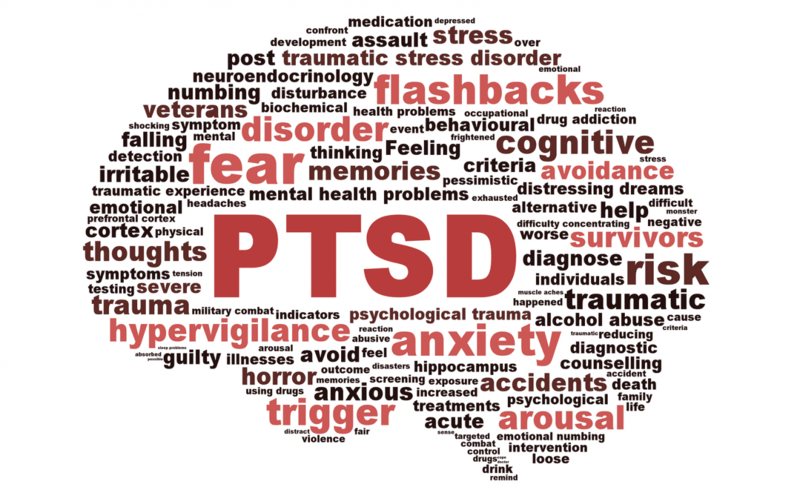 Yes, indeed CBD has been one of the most effective mild treatments for PTSD which is a widespread issue among many people who have gone through a period of stressful and shocking events in their lives. The symptoms of this disorder are all very well-known as it leaves its victims restless, with trouble sleeping and nightmares, keeping off activities that remind them of the one place they didn’t want to be, heightened reaction as well as hints of depression setting in. PTSD presents as the anxiety of another order in its patients and poses a risk both to the people around them and to the self. In the following article, we discuss some benefits of CBD for managing PTSD and how its magical healing effects are any better compared to other treatment options on the table. 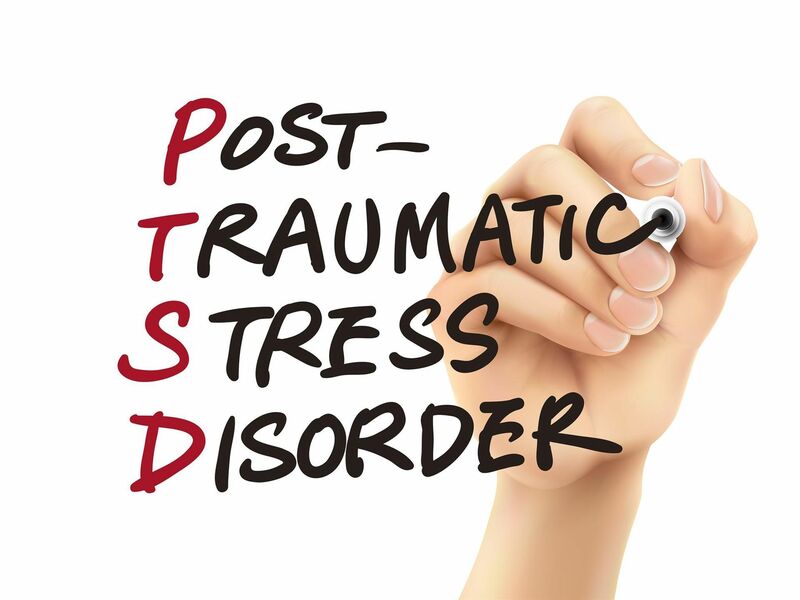 First, we examine the symptoms of PTSD and when to seek medical attention. Next, we get into the details of how CBD can help with a case of the disorder. It is important to note that PTSD cannot be cured; it is not unless the person can un-live the experiences that caused the trauma in the first place. But with CBD and other remedies, you get to have a better night’s sleep and stay calm and collected so you don’t appear freaky in the eyes of others. With time, it is hoped that the events that constituted your biggest scare can be slowly frozen in memory so that you can resume your happy life. Medical marijuana is a good way to calm your nerves when you have PTSD, and it is permissible as a condition that requires medical marijuana treatments in states where there is a provision for that. With CBD you can take back your life and live it on your terms and not let that fateful moment ruin your career and your life for you. But first, how can you tell that you or someone you care about might be having this disorder? So how can cannabis and CBD products help with PTSD? More importantly, how can we prove that CBD works for patients diagnosed with the disorder? To do that, we will have to refer to some medical studies with a broader scope that have been run for hundreds of victims and what conclusions they were able to draw. It’s important to note that these reports are only statistically accurate and that means that CBD alone doesn’t work for everyone. There are chemical compounds in marijuana called cannabinoids that are well documented for their numerous benefits for skin, body and the mind. Your overall body health hinges on an internal system of nerves that are interconnected from the brain to everywhere else in your body called the endocannabinoid system (ECS). Luckily, the ECS also responds to plant-derived cannabinoids in addition to the body’s own set of cannabinoids. This explains why cannabidiol, an oil extract of cannabis can influence moods and such other bodily functions. It delivers remarkable results like anxiety, insomnia, and chronic pain conditions and now post-traumatic stress disorder. Based on our review of the findings of most of the studies above, we recommend the use of medical marijuana and CBD in specific for the alleviation of symptoms of PTSD. The lingering memories can be disturbing, but nothing beats the healing benefits of this natural solution without the adverse side effects of acute addiction among other issues. The quality of life can be quickly degraded by unpleasant experience, but it is the coping mechanisms that one takes that will determine how bright of a future they can have. Strategically placed in the brain are what they call the CB1 receptors that can be activated by elements in CBD and trigger loss of traumatic memories. This is the mechanism that causes long term memory loss in smokers of marijuana. CBD contains anandamides which are natural antidepressants that are also able to impair memory but only to a slight extent even compared to other manufactured drugs for PTSD. It is called the bliss molecule of the human brain, and it is supposed to be produced by the body itself. Shortage of these might lead to PTSD like symptoms. In 2012, a 19-year old male with severe PTSD symptoms including flashbacks, panic and self-mutilation issues used cannabis to sufficiently reduce most of the adverse effects. Not that it was the first time someone ever treated a similar problem with marijuana, but it was the first time it was documented for this medical research. Cannabis can dampen traumatic experiences provided the right Indica strain is selected and strict dosages adhered to. Fast forward to 2016 when a particular study evaluated the effects on patients with fearful memories. In the study spanning over many test subjects, the conclusion was drawn that CBD, in particular, was able to inhibit fear expression and patients were able to reduce fear to ordinary levels. Since this is a major symptom of PTSD, it, therefore, translates that CBD can have similar effects on PTSD patients. Another study in the same year sought to explain the effects of using cannabidiol for pediatric anxiety and insomnia resulting from PTSD. The study found that CBD products were an effective solution for anxiety and insomnia. These are secondary symptoms of PTSD, and there is a whole bunch of clinical data to support the arguments. The answer has been shown to work well for both young and older patients. On this one, you will have to work with your physician to establish a baseline for the drug in your system. It will depend on what other medications you might be using for your anxiety and a plethora of other factors. 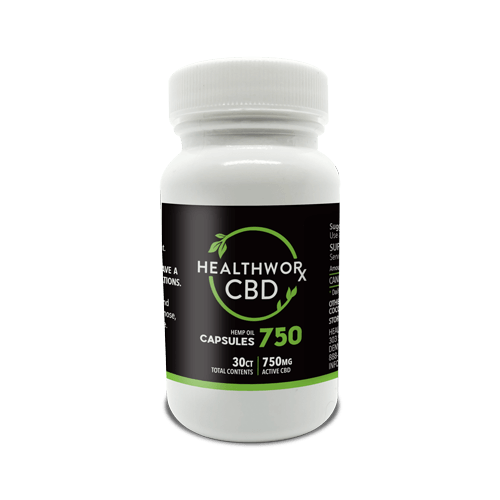 You can think of this as another supplement you have to use except with CBD you should use as much as you need to deliver adequate relief. You can use CBD when you experience sudden attacks but using daily for preventative maintenance is the best approach. As for the forms of CBD to use, you have a wide range of options in front of you, but perhaps the most effective are capsules and tinctures. These two save you the trouble of measuring out the correct portions, and you will be in a position to take the right amounts of the substance at the right times. Marijuana clinics will usually stock a range of CBD solutions as well as seeing the supplement has been winning as a remedy for pain and PTSD. You can always order your full dose of CBD or as much as you need to get a good night sleep online and have it delivered discreetly to your doorstep any time. Ordering online is much more convenient than having to pick it up at a clinic by yourself, but on the downside, you are exposed to higher risks of being scammed. There are marijuana products out there that are merely an excuse and unfit for use by any self-respecting person and yet marketed as premium CBD oils and stuff. Though often not take seriously, PTSD is a severe illness that a surprising number of people unconsciously suffer from. It can be challenging for people to readjust to a community or even function well socially after undergoing some experiences and CBD is here to help. It is stealthier and less detrimental compared to other psychiatric medicines. It restores emotional balance and eliminates rough nights or people who have experienced major traumas. So regardless of your symptoms, there is some hope that CBD might be what you or your loved one needs to get through their rough patch. Want to give CBD a go? Here’s our Beginner’s Guide to CBD. This entry was posted in CBD Science and tagged CBD FOR PTSD, CBD OIL DOSAGE FOR PTSD, CBD OIL FOR PTSD, PTSD, WHAT IS PTSD?. Can CBD help with Migraines? How do you make CBD?